Pamela Swanson RN CCH* RSHom(NA)** C.HP*** CEASE certified, received her B.A. in Sociology from the University of Florida and her B.S. in Nursing from George Mason University in Virginia. She has over twenty years of hospital experience in critical care. In addition, she has over ten years in home health, hospice and family practice. 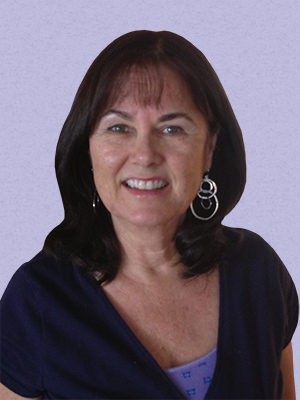 Now offering Homeopathic Treatment in Orlando, Pamela Swanson has studied with Master Homeopaths from the U.S., Great Britain, Belgium and India. She has completed the three year Dynamis Course with Jeremy Sherr, an internationally acclaimed British homeopath. Pamela studied the Sensation Method with Rajan Sankaran through the Catalyst School of Advanced Homeopathy in Colorado. She is currently studying with The Homeopathic College for training in new and advanced techniques. Pamela Swanson is a traditional Orlando Classical Homeopath who is also trained and skilled in new and advanced methods. She is certified as a CEASE Therapist (CEASE Autism Now – Yannick Smits Director CEASE Organization, Holland). Pamela Swanson is a Past Board Member of the Florida Homeopathic Medical Society. Additionally, she has affiliations with the National Center for Homeopathy, the North American Society of Homeopaths and Free and Healthy Children. Homeopathy for Children was founded in 2003. Since 2009, Pamela has focused exclusively on children’s homeopathic treatment in Orlando, also serving families throughout Central Florida (and their parents upon request). In this way she can become more proficient in working with the very special needs and issues presented by today’s children, who are far more exposed to physical, environmental and emotional stresses than earlier generations. To further understand the way Pamela Swanson works as a homeopath, click here to view her interview with The Homeopathic College.